Having a special needs child often presents parents with day to day challenges that are simply not faced by “regular” parents. One hurdle for many parents of special needs children is the feeling that they are having to cope alone, and that no one else truly understands as they ride the emotional roller coaster of disability. This hurdle led to the publication in 2003 of the SpecialKids magazine. The vision for the magazine was to support caregivers of children with all variety of special needs, both physical and intellectual, and to help reduce the feeling of isolation, as, no matter what the disability, the challenges and issues faced are similar. Endless appointments, medical, therapeutic, mobility aids, Occupational Therapists, communication, diet, searching for suitable caregivers, arranging respite care. The list can seem endless. The magazine also gave parents the chance to share the special moments too, as having a child with special needs can also bring a lot of joy and pleasure to a family. The magazine was full of letters from other parents, both positive and negative, articles focusing on bringing “normality” to families and children, tips and regular features, all of which provided information and support for families that cared for special children with special needs from birth to early adulthood. Kids zone, competitions and funny personal stories showed the lighter moments that came with living around these special children. Sadly, the magazine is no longer being published, but we are looking at bringing this valuable resource online, where you will still have the support and tips, the ability to get others in the same situation as yours opinion and, maybe, the opportunity for you to just plain vent. 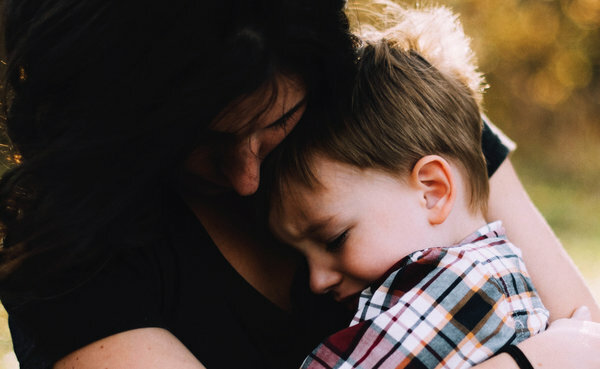 In this article we examine the impact of a child’s disability on a family and how parents cope. We talk with mothers, caregivers, a social worker, a teacher and a doctor. 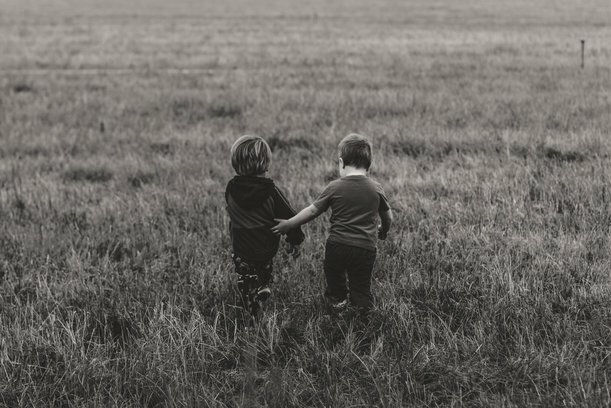 Siblings have a deep sense of connection which can endure across a lifetime, but the families of special needs children have the added dimension of a disability and these can have a profound effect upon sibling relationships.